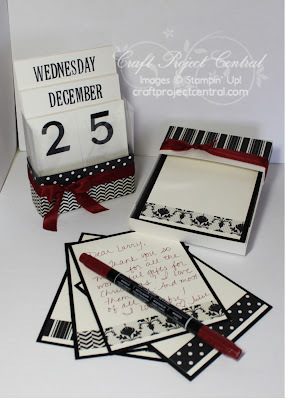 Here's a wonderful calendar project that came out on Craft Project Central today. This beautiful project was designed by Julie Beltramo. 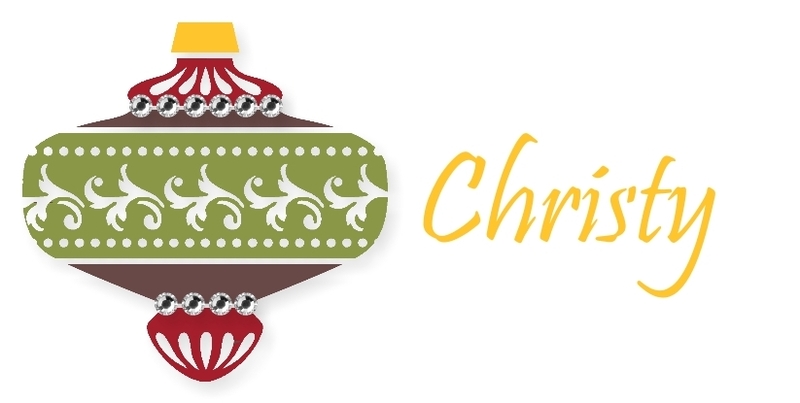 Make sure to check out her blog, Just Julie B's Stampin' Space. This Calendar will not only last a lifetime because it has every day, month and date possible, but also its Coaster Board construction makes it everlastingly durable! And the coolest part of making it is the cheapest, but most awesome alphabet ‘secret’ stamp set – and you can only find out about it when you get the tutorial! Plus you’ll get the directions to the everlasting Note Card Box and twenty Anytime Notes. You’ll want to make several of these to give away as gifts!